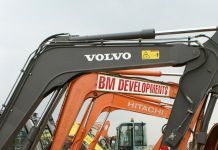 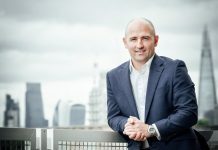 The third Demo Expo event, hosted jointly by the National Federation of Demolition Contractors and the Institute of Demolition Engineers, will be staged on June 22nd through to the 24th in Hertfordshire. 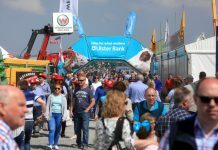 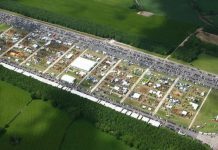 Following on from the success of 2015’s event, the show has now gained an extra day on the Thursday and has moved to a new location, this year at the picturesque Herts Showground in Hertfordshire. 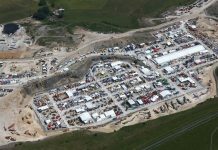 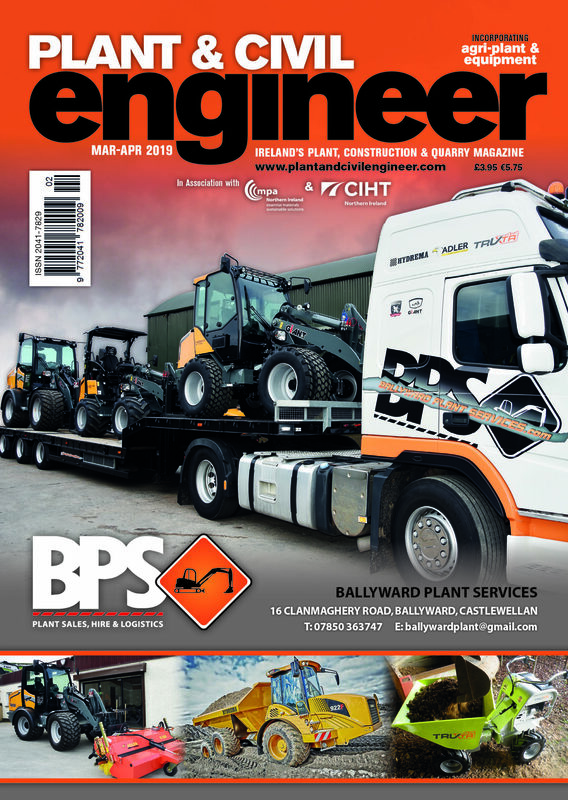 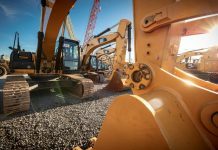 This year’s event has seen an increase in exhibitor enquiries with many large names in the demolition, recycling earthmoving industries already having signed up for the event. 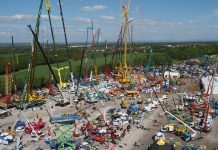 The first two days of the event will be aimed specifically at the business side of the industry with the NFDC and IDE hosting business meetings whilst Saturday will be a family oriented day with fun and games for children of all ages. 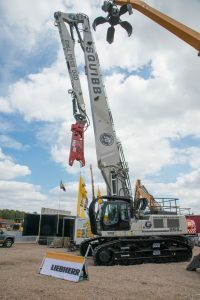 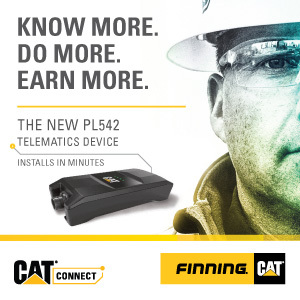 Various demonstration areas will see attachment manufacturers able to show of the abilities of their products whether it will be processing concrete or cutting steel.